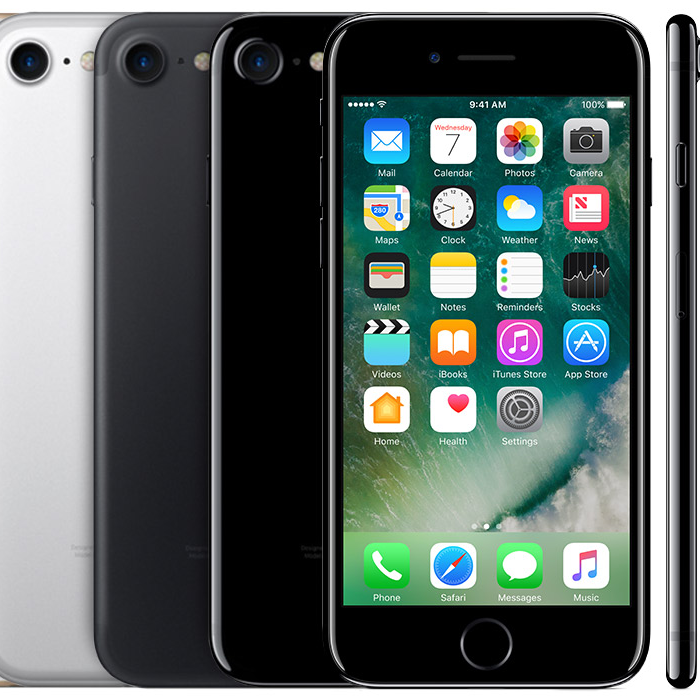 The new Advanced Iphone class will cover more technical features of the Iphone. If you are a competent Iphone user who just wants to learn more advanced skills, this is the class for you. Advanced text messaging, Facetime, Maps navigation and advanced photos will be covered.